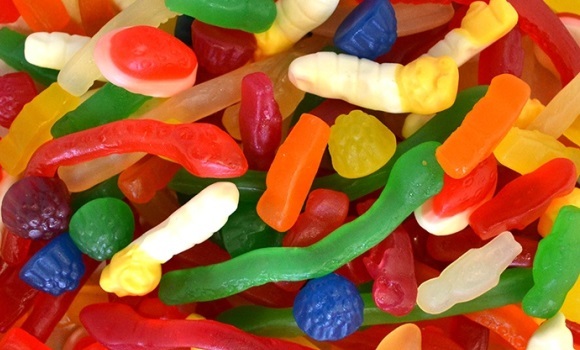 A well-known confectionary plant in Scoresby called upon A&D TechEng services recently to help improve and expand their existing processing facilities into a sprawling four kitchen processing plant. 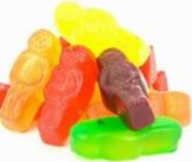 In each kitchen, the customer needed the raw ingredients to be combined, flavoured, cooked, coloured, and delivered through moulding machines to create the many various types of jelly confectionary we all love to devour! Design, configure, and install an easy to operate system that accurately combines all ingredients in accordance to set recipes. Blend in the required pigments and additives in accurate quantity ratios. Pass the products through various moulding machines to set accordingly. Using the following automation technology Siemens S7-300 PLC with ET200S Remote IO, Siemens WinCC SCADA, Safety PLC with Local & Remote Safety IO, Profinet (Ethernet based) Remote IO, and Safety Communications, we were able to design and construct a seamless automated system that fulfilled the customer’s requirements and provided the necessary documentation and support to ensure production continues to operate smoothly at all times. This is another example of A&D TechEng continuing to provide high-quality automation solutions to local industries. Contact us to find out how we can help you with your requirements.